Kierstin is a mom to two little girls, is not a fan of Popples, and is really, really good at removing crayon from practically any surface. 5 1/2 years ago now (wow), I gave birth to my first daughter and chose to use an epidural to manage the pain. Here's how it all went down, from placement to recovery, what it really felt like to get one, and tips for having a positive birth experience when you have an epi. What Is an Epidural, and Where Do They Put It? An epidural is placed into the epidural region of your back (the middle to lower back) with a needle. Instead of making your entire body numb like traditional anesthesia, the medication used in your epidural placement is considered a local pain management option. It makes the place where your pain is centered (your abdomen) numb to the pain. It does this by telling your brain and nerves to basically just ignore that area. Is an Epidural Right for You? I didn't choose to get an epidural. I was open to one, but hadn't asked for it yet when, as I reached transition a nurse conveniently popped in to tell me the anesthesiologist was making his rounds and I could get one if I wanted. Asking a woman in transition if she wants relief is like asking a soaking wet stray cat if they want to come inside and live with Daddy Warbucks whilst being pelted by hail. So, without taking a second to find out what stage of labor I was in by checking my cervix, the nurses okayed an epidural. It turns out I was at an 8 (pushing starts at 10). So epidural tip #1 - Make sure you and your care team know exactly what stage of labor you're in before taking that sweet, sweet epidural. Why Should You Choose to Get an Epidural? You want to sleep before pushing. If you choose to have one early on in your labor you'll likely get a couple of hours of solid rest before you're ready to push. 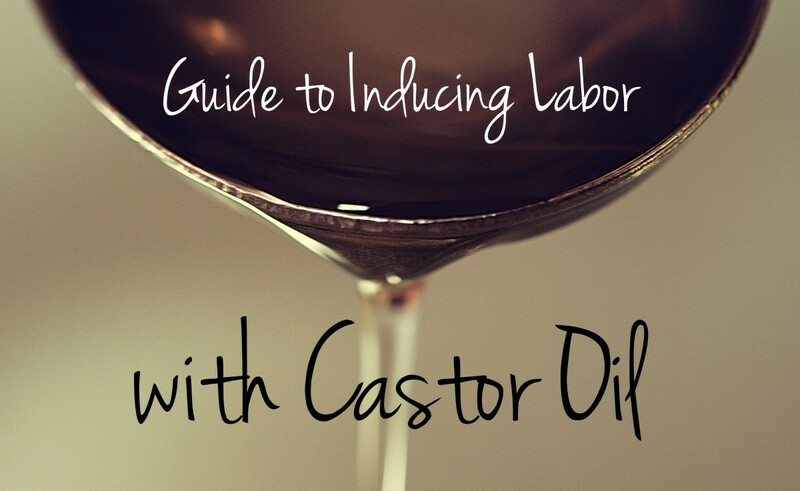 You're afraid of the pain of labor and delivery. Totally valid fear. Labor and delivery without medication does hurt really bad, I won't sugar coat that. You can do what you want. You're a grown woman giving birth to another human life. If you want the epidural you don't need to come up with a reason why. When Can You Get an Epidural? Because I found out after my delivery that the nurses had failed to check my dilation directly before I received the epidural I ended up receiving mine when I was at an 8. Again, for reference, you start pushing at 10. 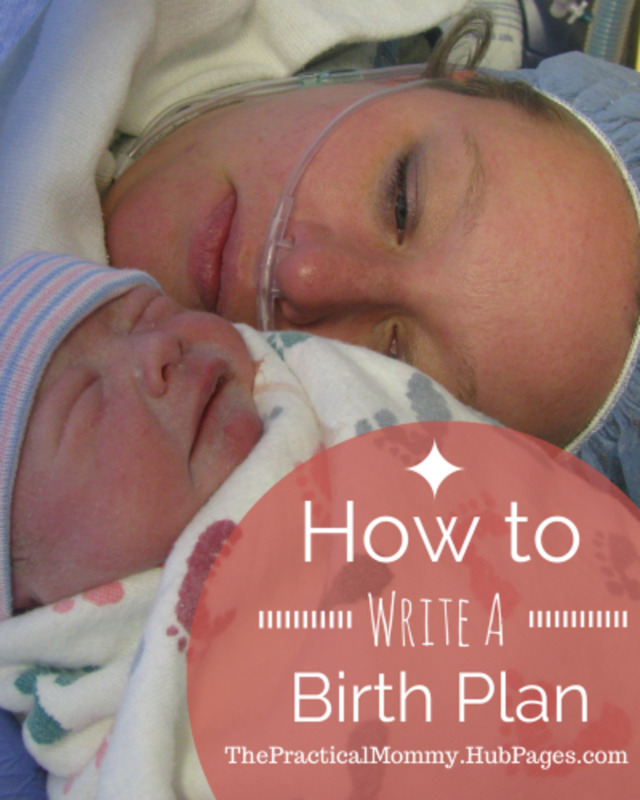 If I could do it over again I would have taken the epidural as soon as I had arrived, at a 4. The epidural was super strong while I was trying to push and I couldn't feel anything. Had I received it earlier on in labor my body would have adjusted and the meds would have worn off enough to aid me in pushing instead of hindering me from doing just that. So, if I were you and you want an epidural, have them be diligent about checking your dilation and place it as early as you feel ready. The old standards for waiting to get an epidural were thrown out the window in 2014 and the new standard is that women should get one whenever they're comfortable, even if it's early on in the labor. What Does it Feel Like When The Epidural is Placed? I was given a local anesthetic via a shot in my back. This didn't hurt. After the local anesthetic, I was completely numb in the place where they put the epidural. Next, the actual epidural was placed which felt like slight pressure on my back as it was being inserted. It felt as if someone was pressing their hand against my lower back. Not painful at all. After the placement I felt a rush of medication coming through the epidural and a slight, tingling/burning sensation which was nothing in comparison to the contractions. Last, the medication took affect and I began to feel dreamy, calm and pain-free. Likewise, it didn't hurt to have it removed and it didn't hurt for me in that place later on save for maybe a mild bruised feeling which wore off after a few days and didn't affect me beyond the occasional twinge when lying back in bed. So, all in all, the actual epidural placement was no big deal. How Does an Epidural Feel? Does an Epidural Make You Feel High? Yes, the epidural made me feel high. I felt rather fuzzy and cloudy and even a little giddy after the epidural was placed. I was honestly so loopy that I remember inviting my mom, brother and sister-in-law into my room and giggling with them while we took pictures of me to post on Instagram. So yes, for me, the epidural made me feel dull and goofy especially in comparison to my unmedicated birth in which I felt and experienced everything in stereo. As for the actual labor and contractions, the epidural did truly take away the pain and replace with sudden pressure. Each contraction felt like my belly was filling up with air. Can You Walk or Move Around With an Epidural? I don't have any experience with a "walking epidural" or know much about other women's experiences when it comes to this but I definitely couldn't even sit up on my own with the epidural yet alone walk. I was numb from the bottom of my rib cage straight down to my toes. This sounds scarier than it is, but if you're hoping to labor in a variety of positions or to walk through the contractions, you likely won't be able to with an epidural. Does Pushing Still Hurt When You Have an Epidural? In my experience, not really. But it was frustrating. I pushed for three hours before receiving intervention in the form of an episiotomy. This is the thing though, I don't know if that happened because it was my first birth or because of the epidural. I have friends who pushed a very long time in their first birth without an epidural. Each woman and each experience is just so individual that there's no way to answer these questions for absolute certain. I have heard from other friends who've had epidural births vs. non-epidural births that indeed, pushing with an epidural can be much more difficult. In my case I went on to have another baby a year later, without an epidural, and I pushed for only ten minutes that time. What Does Pushing Feel Like With an Epidural? This is different for everyone. If your epidural is turned off prior to pushing, you'll probably feel your contractions and the pressure/urge to push. Most women find this to be a relief and some find it painful. Either way, pushing is just a LOT of work. It's like the same feeling as lifting really, really heavy weights. It takes focus and determination and is empowering once it's all over with. If your epidural is still going strong or hasn't worn off much, you may find pushing more difficult due to the lack of feeling in your lower half. When Does the Epidural Wear Off? For me, the epidural numbness and floaty sensation didn't wear off fully for about five hours after delivering my daughter. That's okay because after you give birth, your baby will be busy with nurses and doctors getting measured, weighed, bathed, etc. and this is a good time for you to close your eyes in between questions about the birth certificate and vaccines. 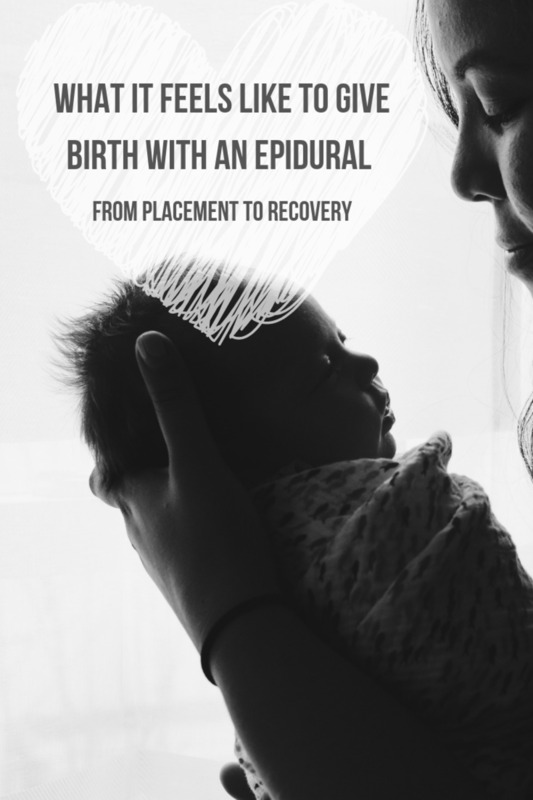 What is Recovery Like After Having an Epidural? Common knowledge says that recovery without an epidural is easier than recovery after an epidural and in my experience this is true. It took longer for me to feel like myself after receiving the epidural and I became light headed quickly in the weeks following birth. Maybe this had to do with the act of birth itself, but in my recovery in my non-epidural birth I didn't experience the light headedness and the postpartum bleeding ended sooner. In the end though, epidural or not, you heal. Would I Give Birth With an Epidural Again? Never say never but probably not, no. I don't think I would give birth and choose an epidural again. And it's not because I think it's weak. I actually think it takes more guts to get an epidural because there's so much unknown involved. I don't believe it's inherently risky, I don't think it's irresponsible, and I certainly don't think it does any harm to the baby. I have no lasting effects, and it wasn't really any more traumatizing than just the reality of becoming a parent for the first time. But I didn't like the way I felt and because in a subsequent birth I didn't receive an epidural, I have that to compare it to. That being said, I know so many women who have had multiple epidurals and they have positive and empowering experiences to share. That just wasn't my situation. Eat. I would eat periodically through my labor. I think that this would have helped me combat the tiredness the epi brought on. In the years since I had my kids, most hospitals have changed their protocol on this and now allow mothers to eat during their labor. Woot woot! Earlier Placement. I would not have had that epidural at an 8. I'd have had it as soon as I was admitted at a 4. This would have given me several hours to sleep and the benefit of the epidural is that it really does take the pain of active labor away, so sleeping would have been easy. By the time I was ready to push, I believe the epidural would have leveled out and I would have had more wherewithall when I was pushing. No Shower. That damn shower. Whether you've had an epidural or not I don't recommend getting out of your bed within the first few hours of birth. Sit up, wiggle your body, drink some water, eat, snack, hold your baby, let yourself bleed, and give your body and mind time to adjust to all that just happened. Whether you choose to have an epidural, end up going a different pain-management route, or decide to forego pain medication completely, trust yourself and don't let others cause you to feel insecure or second-guess yourself. This is motherhood, after all, and the one thing you absolutely have to do is own it, unapologetically. Have You Had an Epidural Birth? 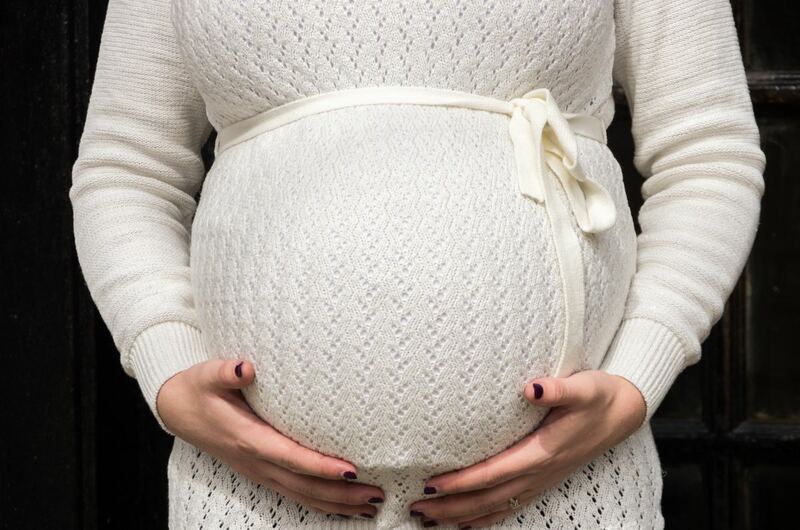 If you've already had an epidural birth, would you choose to have one again? Let me know why or why not in the comments! Soothing music. The epidural may take the pain away but you'll still want something to help you stay centered as you approach pushing. Light snacks and electrolyte replacements. If, like a lot of women, you end up delivering in the middle of the night, you may not have access to the hospital's cafeteria for a few more hours and trust me, you'll be hungry after giving birth, especially after an epidural! I liked having bananas, Gatorade and these protein bars on hand after my birth. 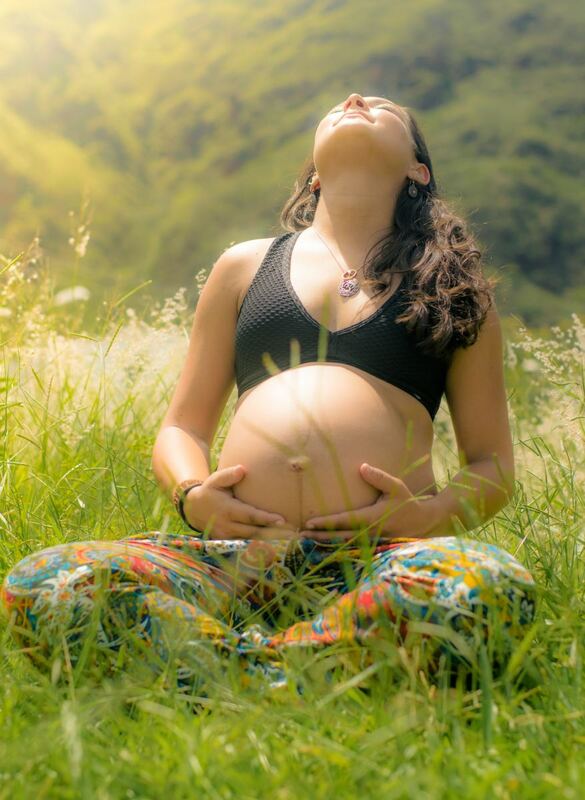 Remember to do your deep-breathing techniques while in labor and pushing. Even without the pain, it can be easy to feel overwhelmed and you'll need to keep your breathing on track through the contractions. Make sure you know where all of your important documents, paperwork or anything else you were supposed to bring with you is located before you get that epidural. Once they have it placed you probably won't be able to get up again until after it's worn off. Expect to feel kind of yucky after giving birth with an epidural. It can make you feel groggy, give you a headache and cause nausea as it's wearing off. If there's any side-effects you should be aware of before the epidural is placed, and what to expect as it wears off. 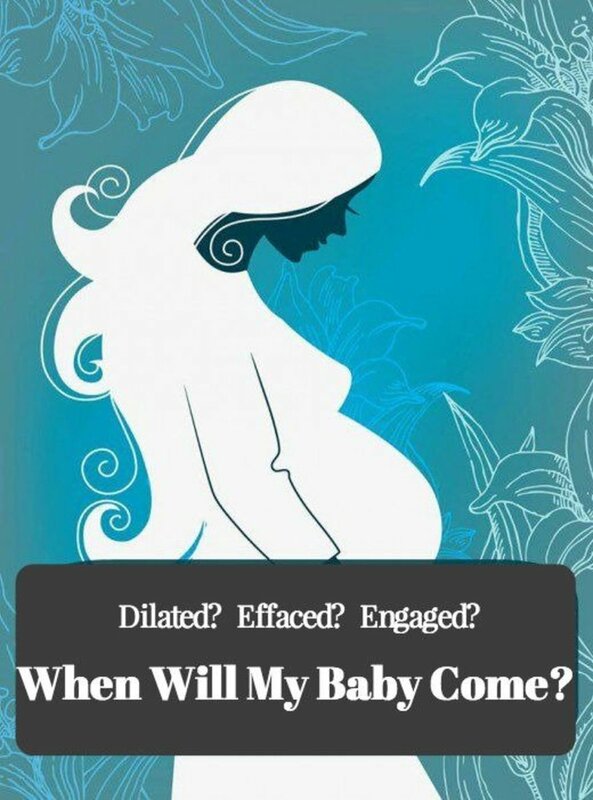 How far along you're dilated before they give you your epidural. This way, you'll know how close to delivery you are. That you be respected post-delivery. I was put into a hot shower shortly after giving birth, before my epidural had full worn off and that was traumatizing. My second time around I told them I wouldn't be showering until I was ready and that made for a much more peaceful experience. Will the Epidural Affect My Baby? My first daughter did have some latching issues when she was born and was pretty groggy for the first few hours compared to my daughter who was born without an epidural. There were no long-lasting effects however. Is There any Way to Avoid Getting an IV With an Epidural? No way, and you don't want to. Epidurals mess with your blood pressure and it's a good idea to have a heplock in place (a mechanism that makes it quick and easy to hook you up to an IV) and fluids going before you even receive the epidural. Epidural = IV, plain and simple. You can be in charge of where they put it though. I had a specific place that I wanted my IV and even though it frustrated my IV therapist I reminded her that I was the one in labor and though she rolled her eyes at least twelve times in the course of our conversation she respected my wishes. Bless maternity nurses and doctors, it's not an easy job. Can an Epidural Be Turned Up, Down, or Off? Good question. I think it really depends on your hospital, your nurses, your doctor, and protocol so you should ask your OB what they do at your particular hospital. I asked many times for them to turn my epidural down where I gave birth because it made me feel floaty and detached from my labor, the pain and the cues my body was trying to give me. Unfortunately, they kept telling me that they "try not to do that." I don't know what that meant and I do trust that their reasons were much more informed than mine. I do know that many hospitals turn the epidural down or completely off while you're pushing. This probably sounds scary but being able to feel your contractions and feel your baby moving through the birth canal is so helpful for productive pushing. What Is the Best Part About Getting an Epidural? The ability to relax before pushing was the best part about getting an epidural for me. Once I'd gotten it I was able to invite family members in to see me before I started pushing. That was such a special time! What Is the Worst Part About Getting an Epidural? The worst part about getting an epidural, in my one experience getting one, was that I felt numb both physically and mentally. It also made me so dizzy and sleepy post-labor that I believe this is why I passed out in my post-labor shower. However, by that night I was up walking around my room, using the bathroom without assistance, and changing my precious first baby's diaper. So even though there's some negatives along with the positives of having an epidural, the effects aren't necessarily long-lasting. Like any medical procedure, there's some yucky parts. Is It Harder to Recover from an Epidural Birth? This answer probably varies from birth to birth but in my experience I had more dizziness, bleeding and fatigue following my epidural birth than I did with my epidural-free birth. I can't say for sure if that was just because I had the epidural with my first baby and first babies are, well, exhausting! What Does It Really Feel Like to Give Birth Without an Epidural? 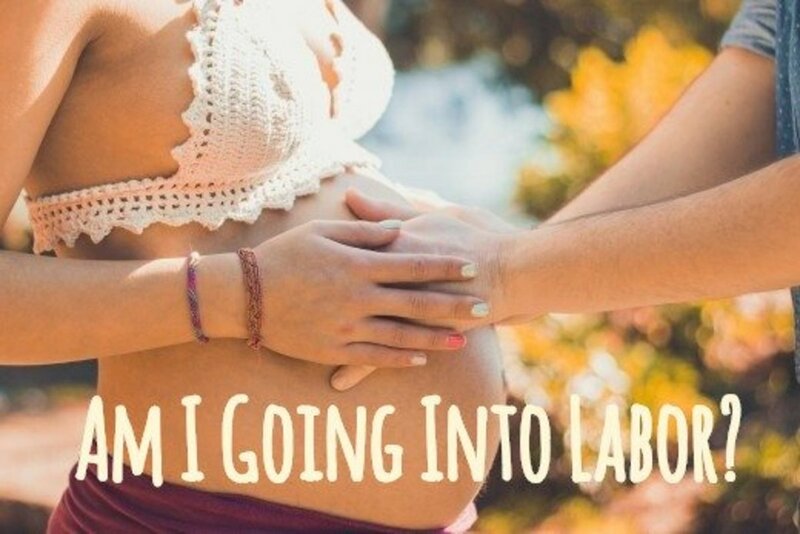 I had an epidural shot with my second pregnancy because the labor for my first was short. About an hour of pushing but total of 5 hours (had a caudal placement). A shot lasts about an hour to hour and half. It didn’t work!!! Thank goodness my labor was only 2 hours!! Apparently it doesn’t work on everyone. I find this hub a great hub painstakingly researched and presented. I recommend this hub to both genders but especially to men because being a man myself I cannot really imagine what a woman goes through at childbirth. This should make us men more sensitive towards our soulmates. Good writing. Keep it up.